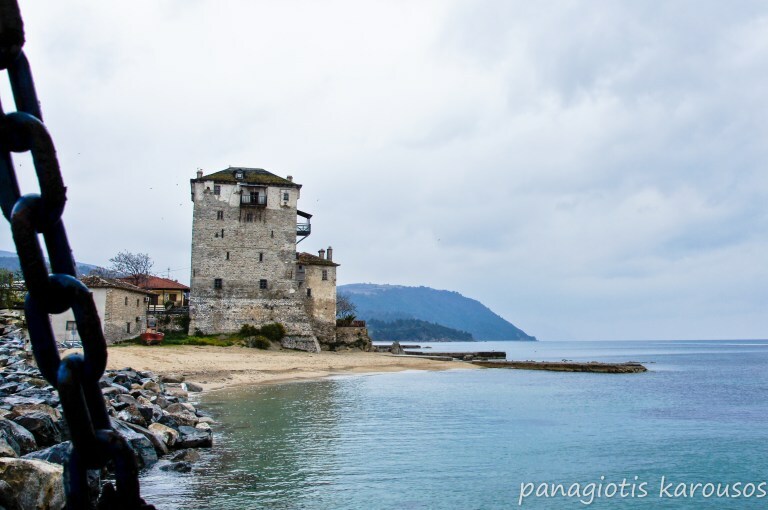 Mount Athos is located in the third and most beautiful peninsula of Chalkidiki, 140 km away from Thessaloniki. Visitors can go by road (by private car or by bus) from Thessaloniki to Ierissos, Nea Roda or Ouranoupolis where they can take a boat. Because of its isolation Mount Athos has remained one of the most unspoilt parts of Greece. An ancient law forbids a “road upon which a wheel can run” to be built between Karyes and the rest of the world. 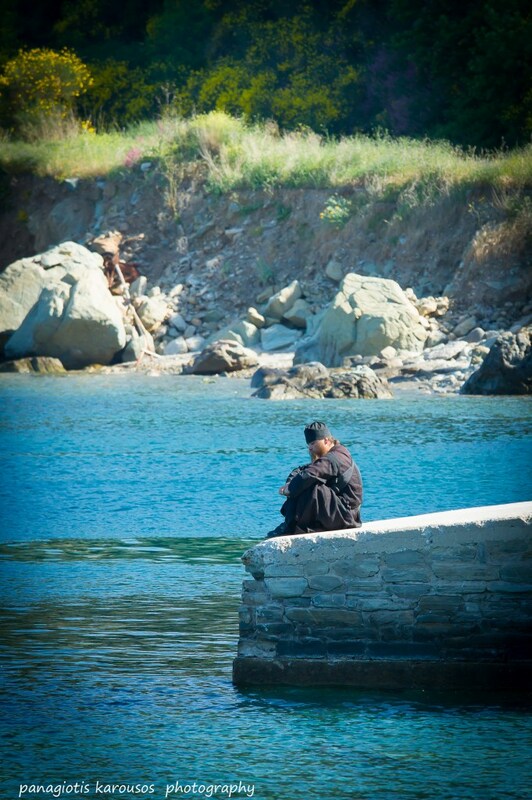 Mount Athos treasures its isolation and is only accessible by boat. The Holy Mount is about 50 km in length, 8 to 12 Km in width and it covers an area of about 350 square km. If non orthodox want to visit mount Athos they have to have a letter of recommendation from their embassy or an academic institution. They must also write the reason for their visit, the only accepted reasons are pilgrimage and study. 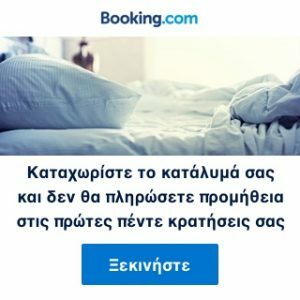 But it’s not enough, they must submit the two letters and their passport at least a month ahead of the desired date of the visit to the Ministry of Foreign Affairs, Directorate of Churches in Athens, or to the Ministry of Northern Greece, Directorate of Civil Affairs in Thessaloniki. If they get the authorization they are permitted to stay for 4 days, maximum. Orthodox Greeks can simply apply by producing their identity card at the Athos Bureau in Ouranoupolis (on the right side of the port). 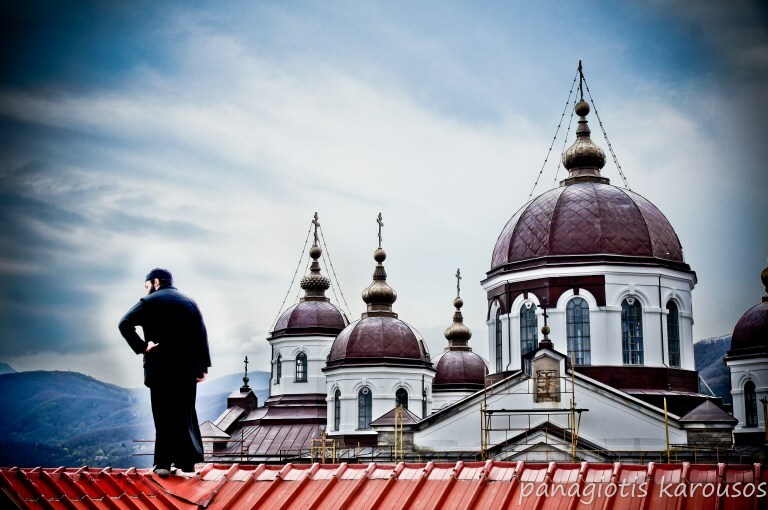 Daily only 120 Orthodox pilgrims and 10 non Orthodox are allowed to enter. Sounds a really exhausting and long lasting procedure but everyone who visited Mount Athos claims it totally worth it. Food and a bed to sleep are provided entirely free, although the conditions are basic and visitors are expected to conduct themselves according to certain standards. Women can only admire this place from distance, by having a boat tour. Very few women in the past dared and achieved to enter secretly the forbidden Holy Mount. The first attempt was made in 1346 and the “guilty” was the wife of the Serbian ruler Stephen Dushan, Helen. In 1850, the wife of the British ambassador in Constantinople, Stratford Canning, visited Mount Athos but this time exceptionally and with prior authorization. But this was the last authorization ever given to a woman. 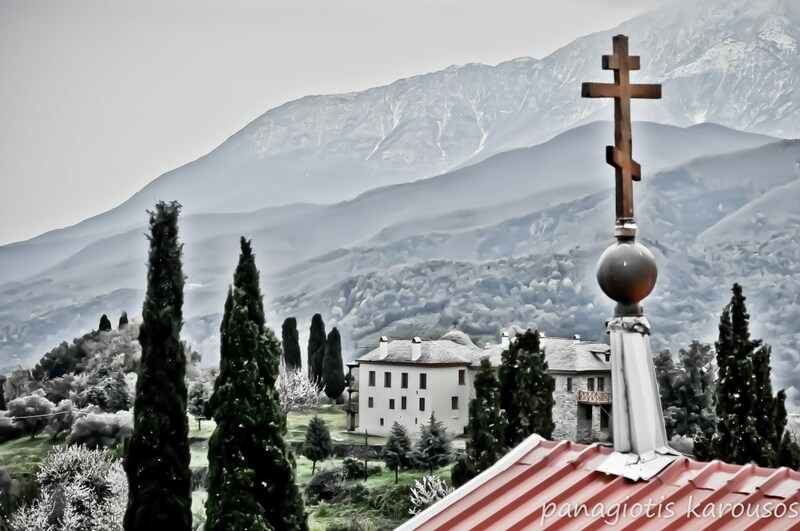 There are three more officially recorded incidents of women that have tried and succeeded in the thousand year old history of Mount Athos to violate the asylum.